Shown here is an example storage of a combined composition and recording information from Imogen Heap's "Half Life Live at R1"
In addition to direct command-line access, machine-to-machine integration and the ability to run your own Repertoire nodes, we also want to provide people with an easy online search function. On the right is a first impression from our UI in development. More soon. Internally Repertoire all music industry central concepts in a detailed domain model. This includes Interested parties, Work related info, IP-Work relations, Claims, Agreements and Recording information (when available). As well as its IPI relations, Collecting societies, Type of Rights and Territories. For more information, kindly reach out to us if you want a detailed overview. The difficult issue of identity is addressed by Repertoire. In the music world of today, there is no unambiguous way to refer to several of the central concepts that the music world revolves around. This makes it difficult to communicate on a person-to-person level, and close to impossible to make repository integration at scale. In Repertoire, identity arises both through the information graph which Repertoire uses to manage sets of information, and through the actual act of creating an information point on the network. Once something has been registered, it can be used as the common language over which disparate and independent parties across the world can communicate business intent. Every identity of actors in the network will also have multiple attestation levels. Governance of the ledger is controlled through a multilayered structure of actors that can be given rights on a very detailed level to control different aspects of the network. Network participants can freely set up new rights structures that they are in full control over. Although the governance model of the dynamic ledger is very detailed it has in some aspects been limited by design to prevent governance abuse. One of the aspects that make up the governance model is a versatile and fine grained rights model. It can be tailored to control almost any part of the ledger and can be as strict or as lenient as desired. The dynamic ledger is based on a number of key properties that permeates all design decisions of the network. Central to it is a dynamic templating system. 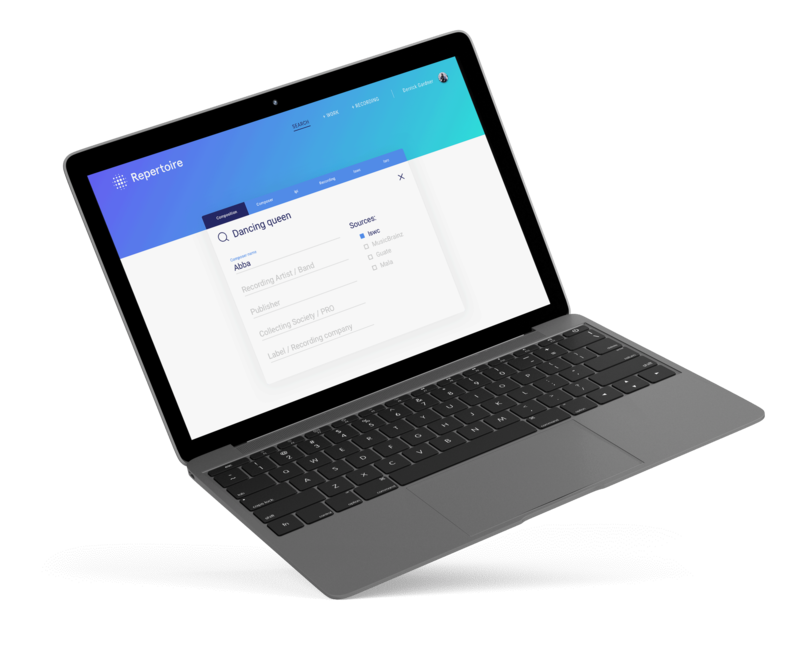 Repertoire is initially created with a rich templating structure that is tailored to manage all the central concepts, rights, metadata and payment information that the music industry revolves around. Granular attestation levels per record will verify the correctness of the information stored on the ledger.